What are the minimum requirements for a double degree? Places in the double degree programme are limited. As such, keen competition is expected. To be eligible for direct entry into the double degree programme, applicants must have excellent academic results. Students aspiring to do a double degree at the School of Law must be offered admission into the Law programme. 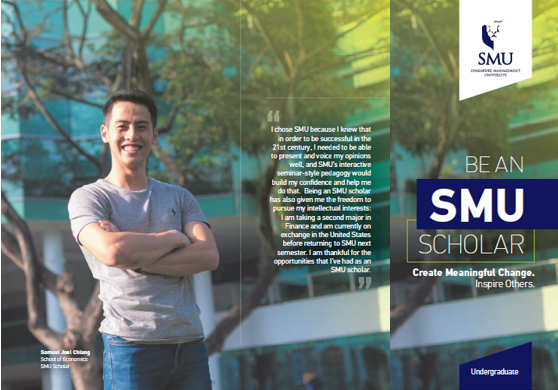 Admission into the double degree programme will be decided by the School of Law. I was not offered direct entry into the double degree programme. Does this mean I will not have the opportunity to do a double degree? 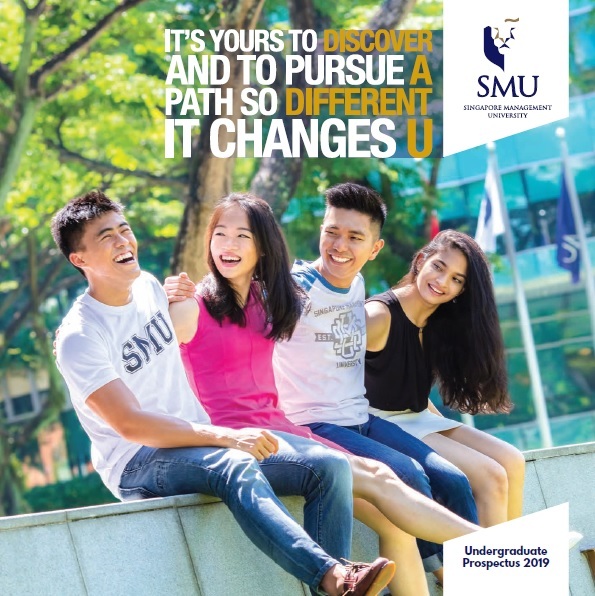 Freshmen who are not offered direct admission into the double degree programme (DDP) may enrol in the single degree programme and will be eligible to apply for the DDP by the end of Year 2 if they meet the double degree requirements, which are a minimum cumulative GPA of 3.4 and certain minimum grades in stipulated programme-specific courses. Enrolment into the DDP is also subject to availability of places, and the ability to complete the DDP successfully within the normal candidature period of four years, so as to enjoy the subsidised tuition fees. Freshmen who are offered direct admission into the DDP are deemed to be provisionally enrolled in the secondary degree. Provisionally enrolled students will be required to fulfill the above-mentioned double degree requirements for confirmation, failing which they will be asked to withdraw from the double degree programme and pursue a single degree. As such, direct entry into the DDP does not guarantee that you will be confirmed and graduate as a double degree student. What is the duration of a double degree programme? The expected duration is 4 years for non-Law double degree students. Law students who are enrolled in a double degree programme will complete the programme in 5 years. Can I withdraw from the double degree programme and continue with a single degree programme? With the exception of students on the Lee Kong Chian Scholars' Programme, other double degree students may withdraw from their secondary degree. Before withdrawing from the double degree programme, you should seek advice from your school on how to fulfill the remaining academic requirements of your primary degree. 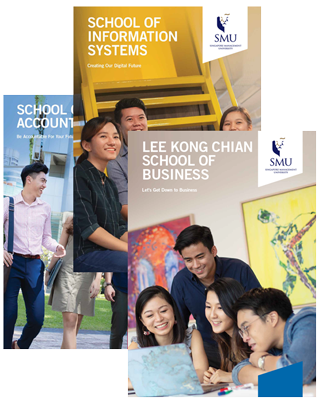 Students on the Lee Kong Chian Scholars' Programme are required to enroll in the double degree programme. What is the difference between a double degree and a second major? A double degree programme (DDP) allows students to take courses and graduate with two different degrees. They receive two separate degree certificates. In a DDP, some courses can be double-counted towards the requirements of both degrees, allowing students to complete both programmes in a shorter time than it would take if both are completed separately. In a second major or double major, students take courses to meet the requirements of two majors (the first major and the second major) in a single degree programme. Upon graduation, the name of the majors will be indicated in the result transcripts. They will not be shown in the degree certificate. Click here for more information about double degrees and second majors. For a listing of the second majors, please click here.